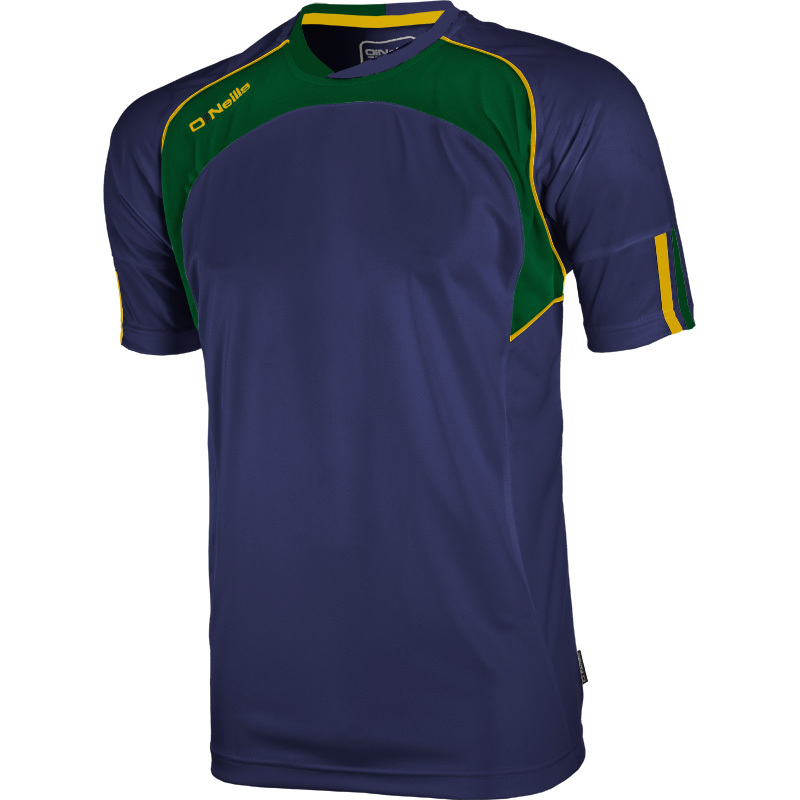 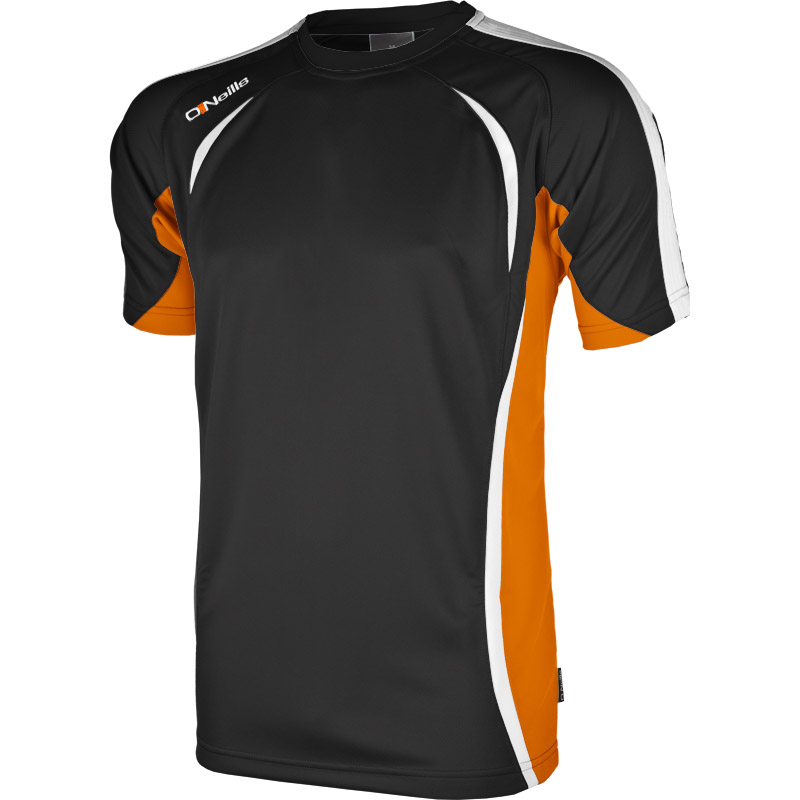 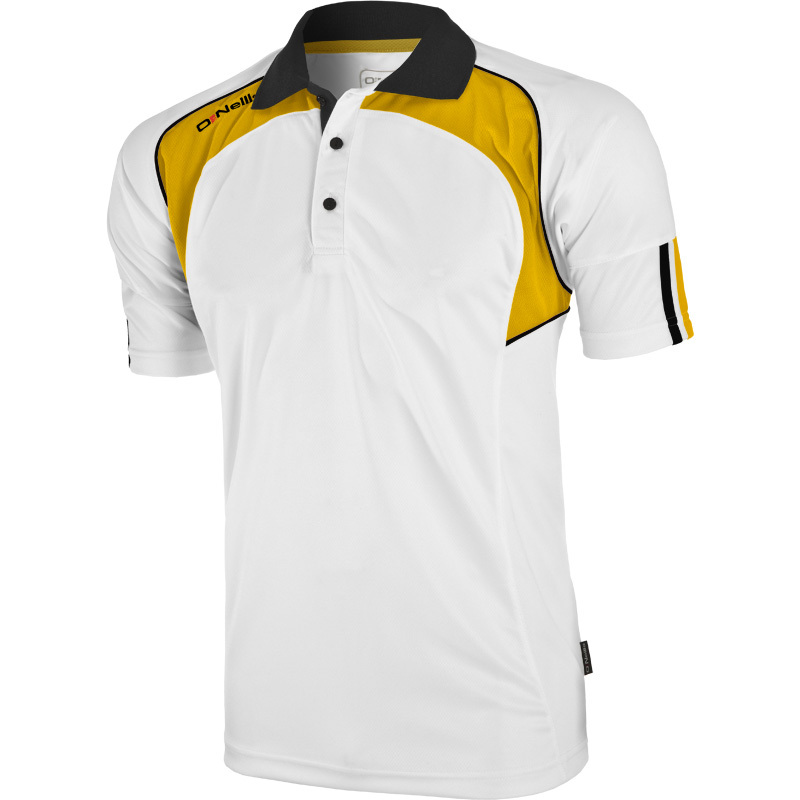 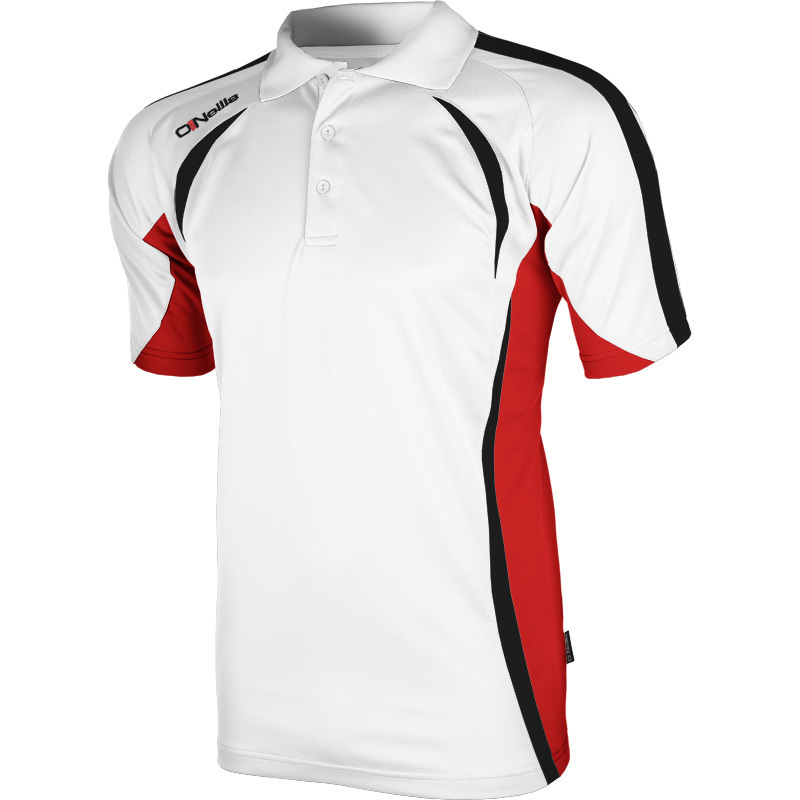 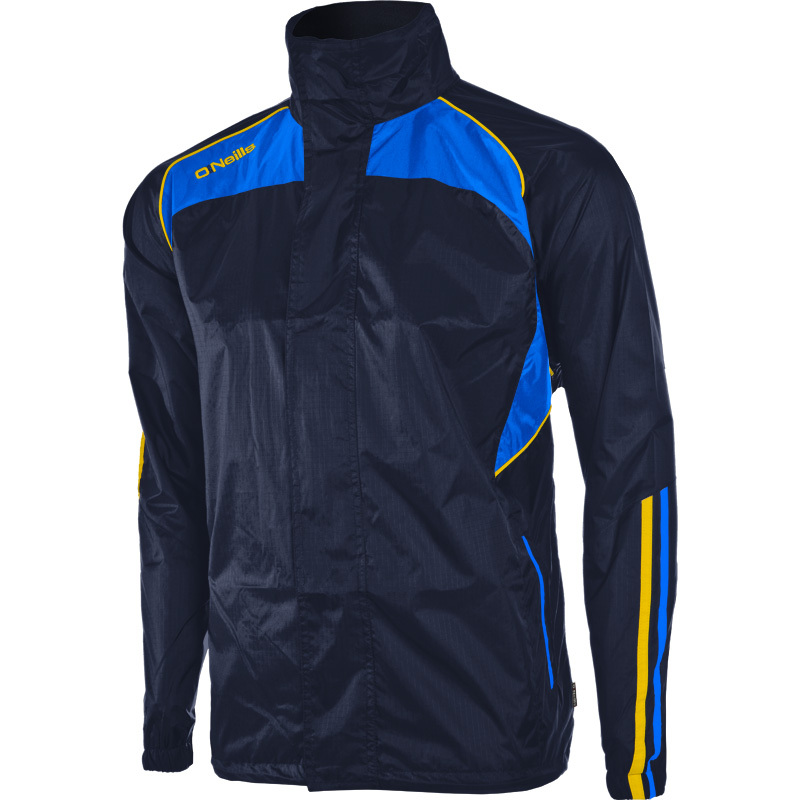 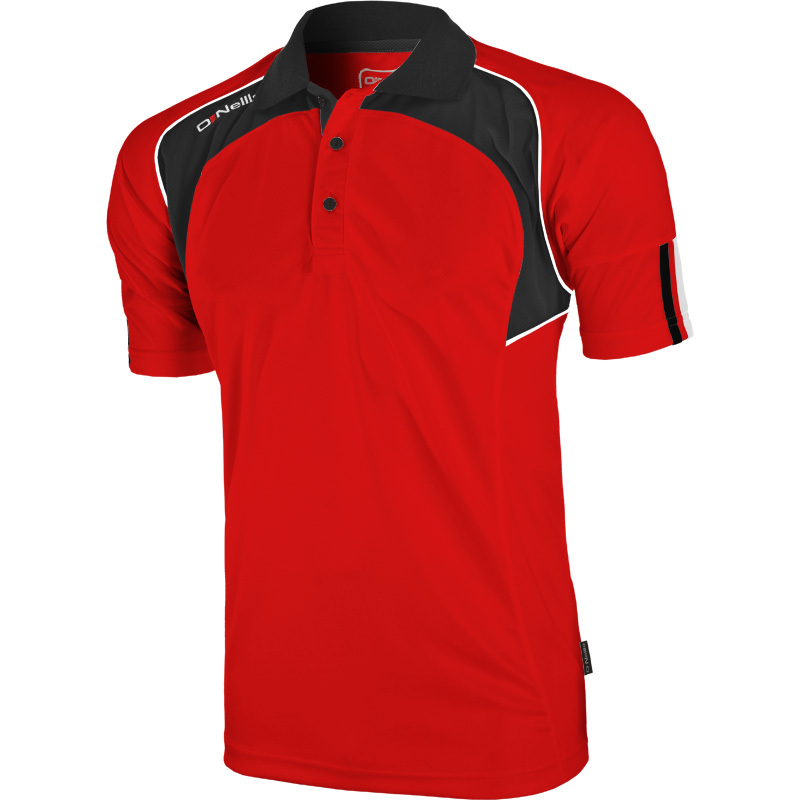 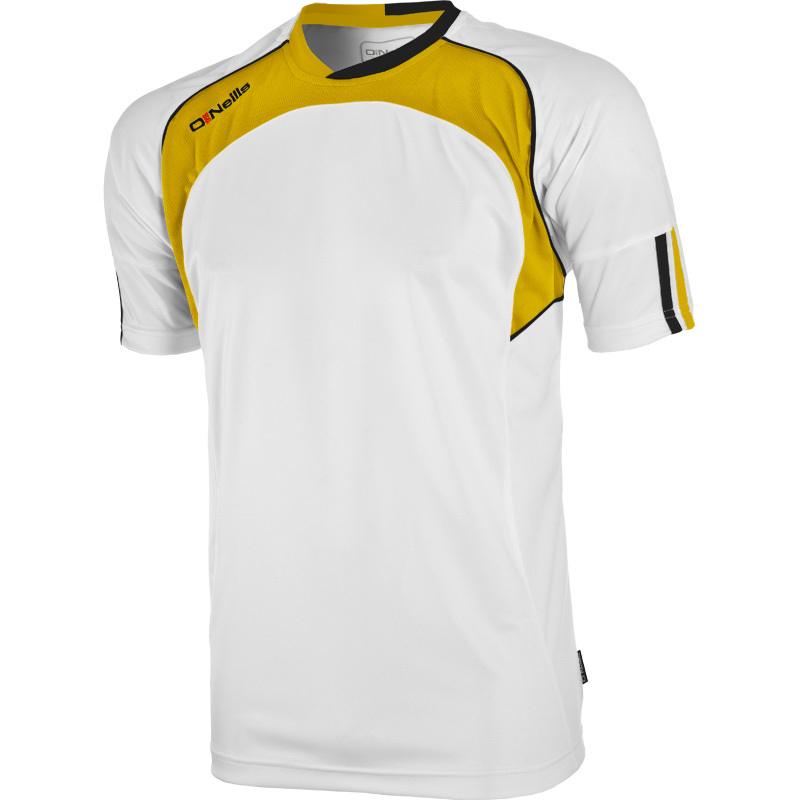 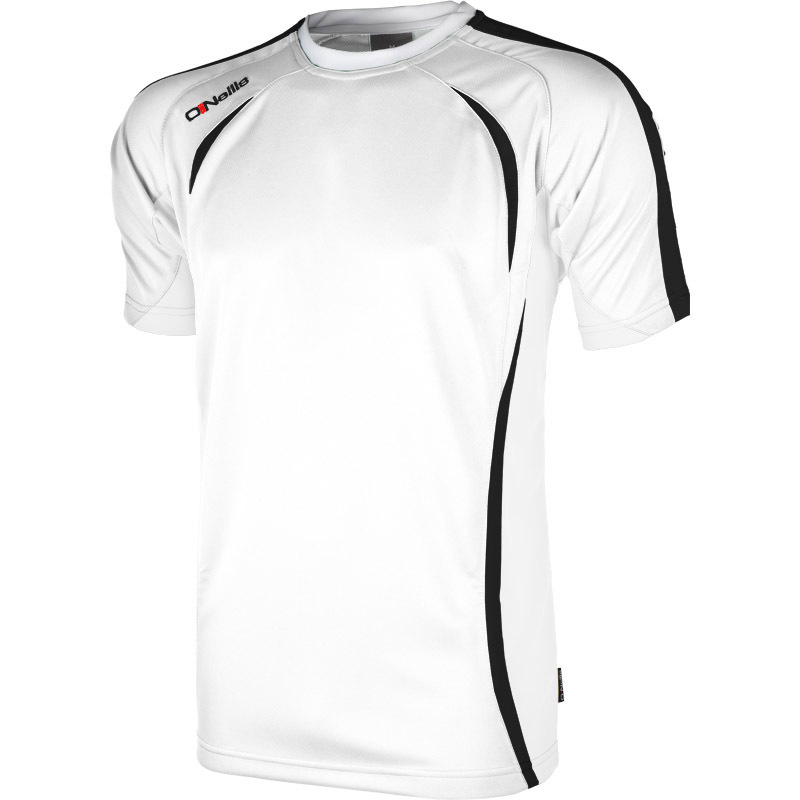 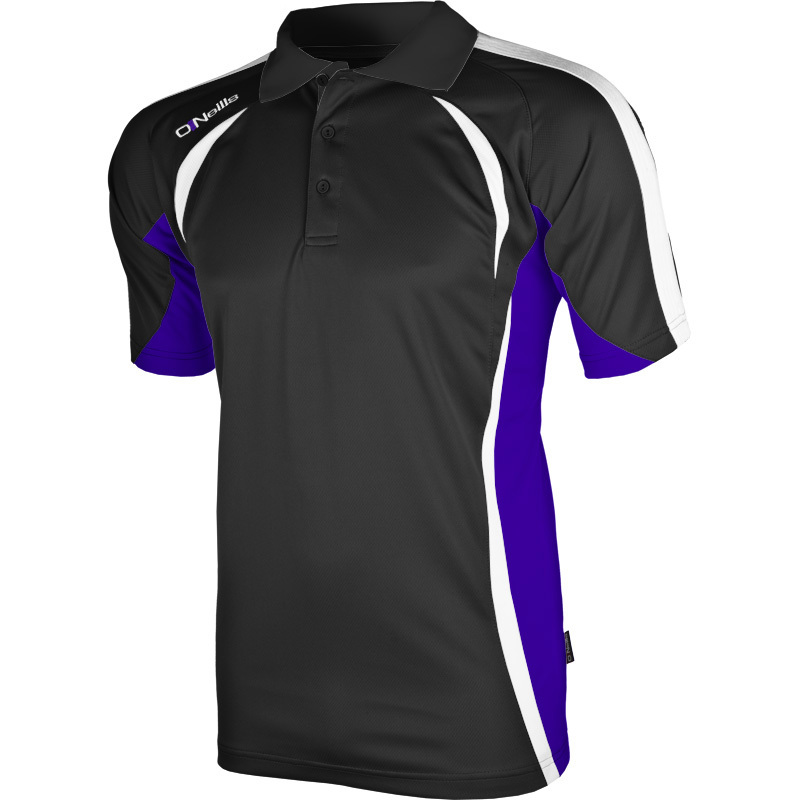 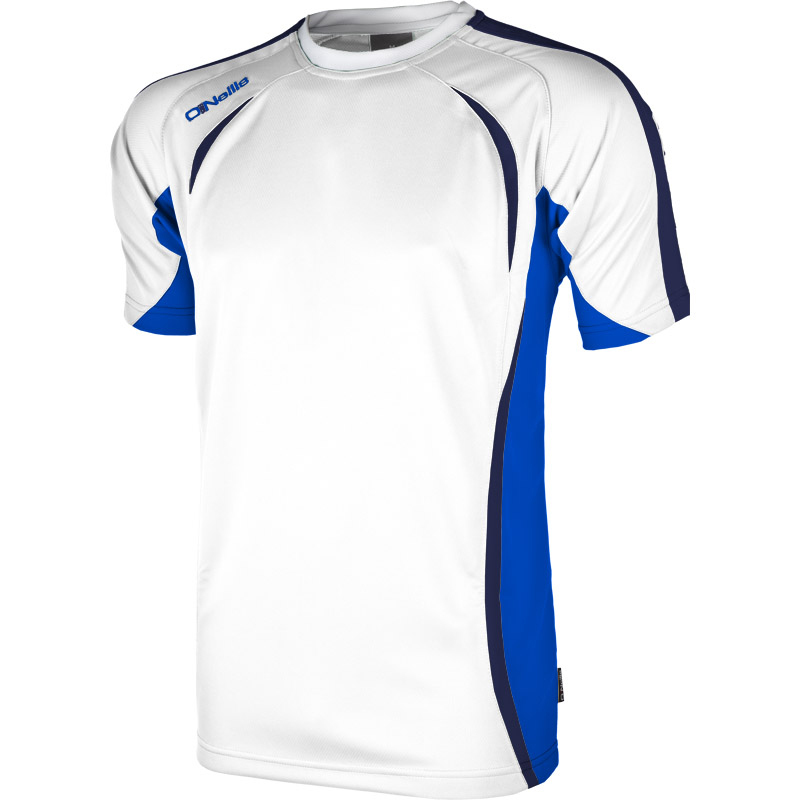 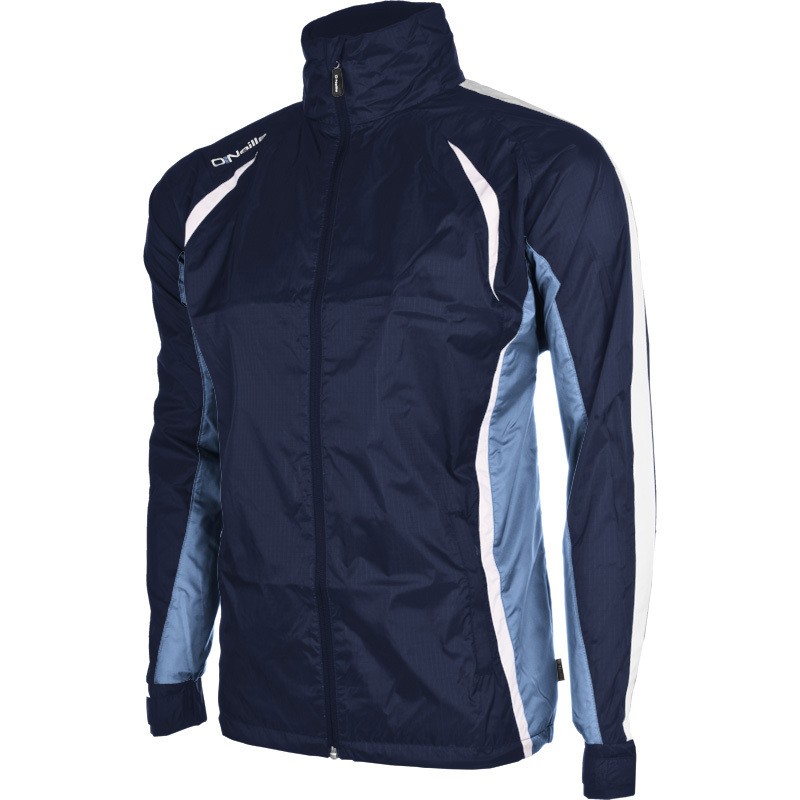 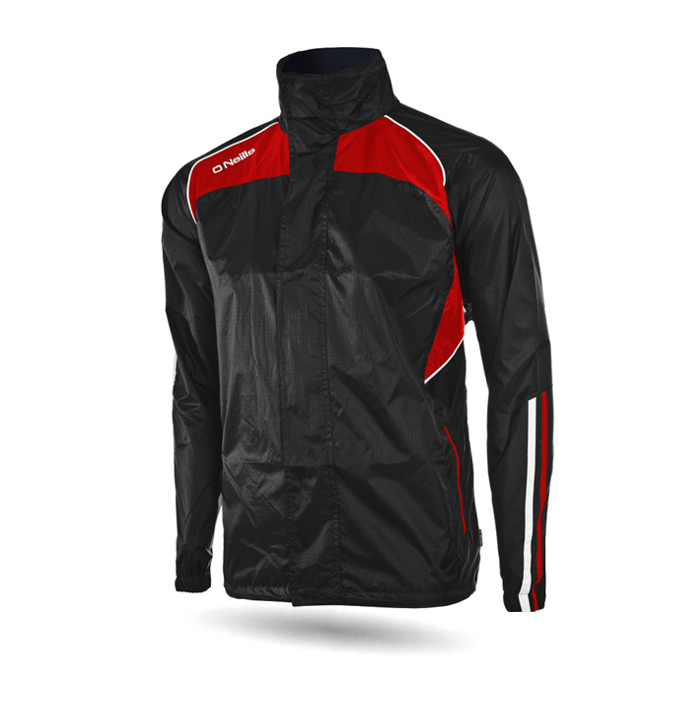 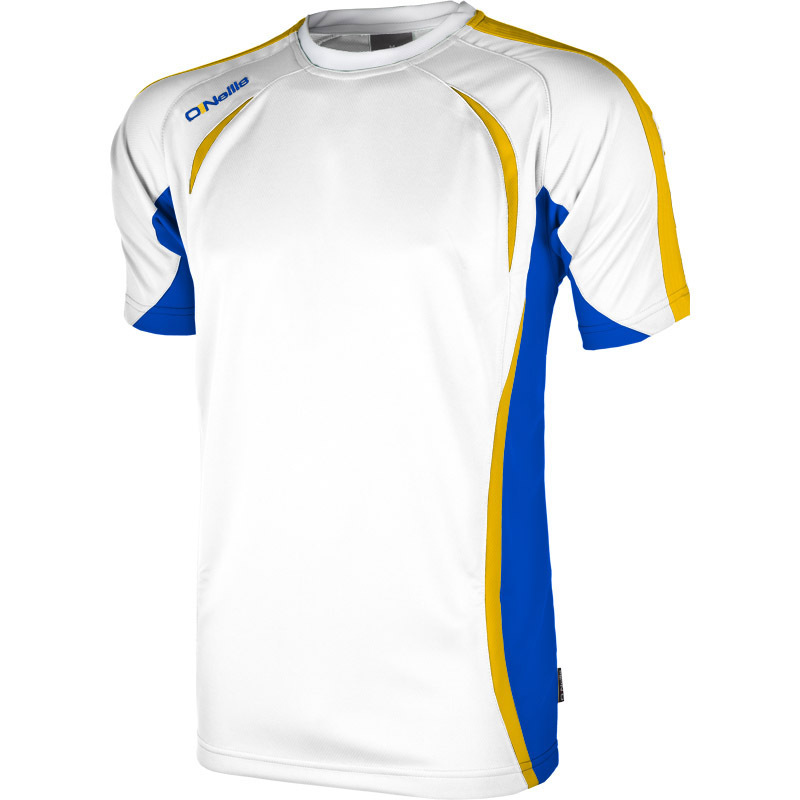 O’Neills has a wide range of leisurewear to suit all Club requirements - many garments are available in stock colours, but a facility is available for most garments should you require alternative colours. Our aim when offering a range of leisurewear is to assist the clubs in the development of their identity by utilising the same basic design across a number of popular garments. 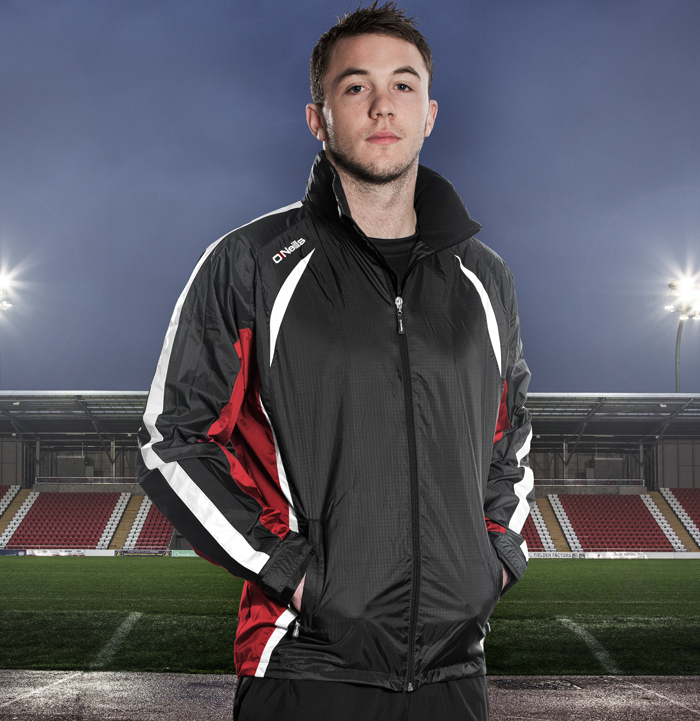 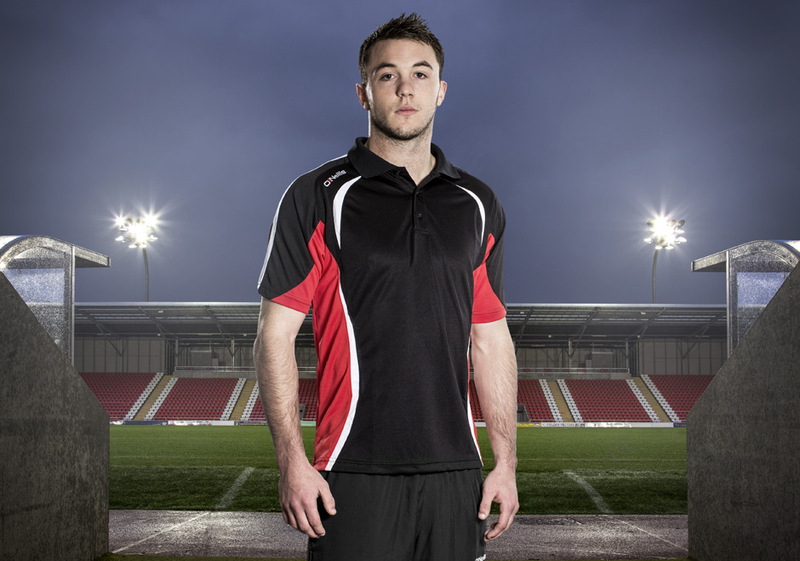 We can supply the full Apex Range or selected garment fully personalsied with your Club's Crest and Sponsor Logo. All garments can be made in whatever colours your Club requires. You can see our range of colours available for each garment below.. 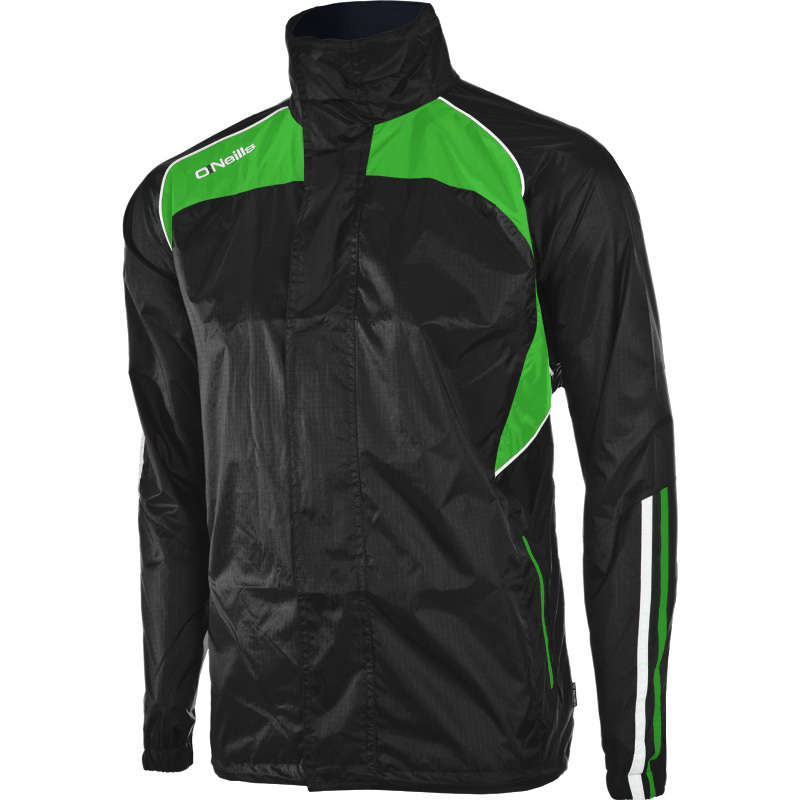 The Berne Rain Jacket is a full zipped water & windproof rain jacket. 100% Nylon outer shell and full mesh inner lining. 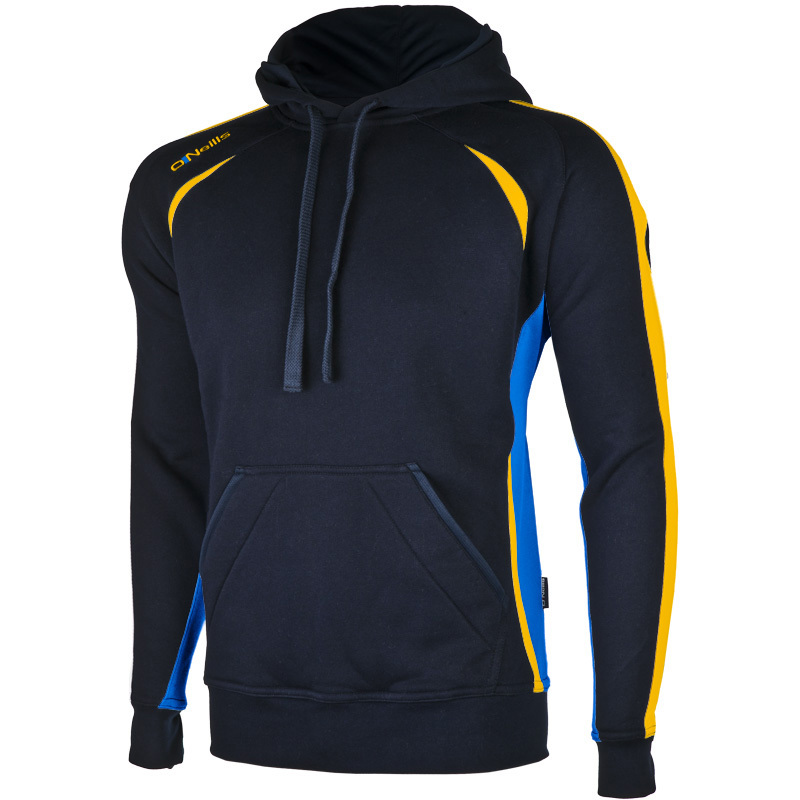 Micro polar fleece lined collar for comfort with zipped pockets and roll-away hood concealed in collar. Personalise this garment for your club and players by adding a professional print or embroidery. 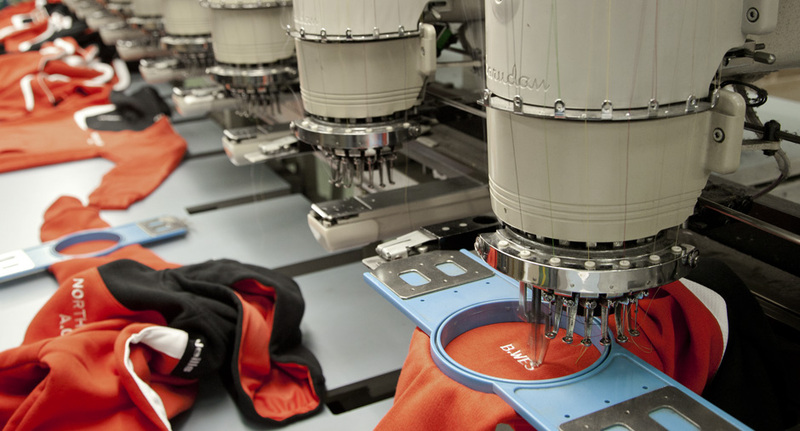 See below for some ideas on how to personalise your gear. 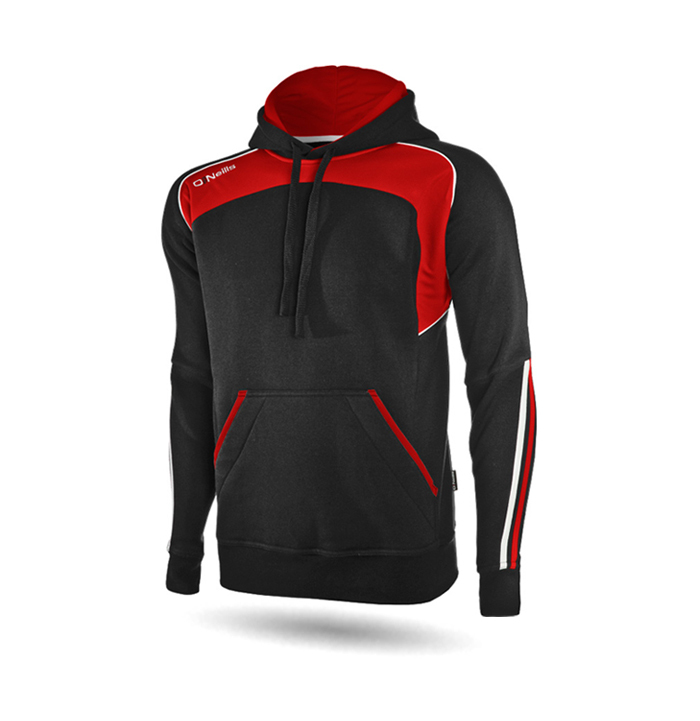 The Apex Hoodie is a stylish 320 gram brush back fleece, with a kangaroo front pouch pocket, elasticated ribbed waistband and cuffs. This garment is also available made to order. 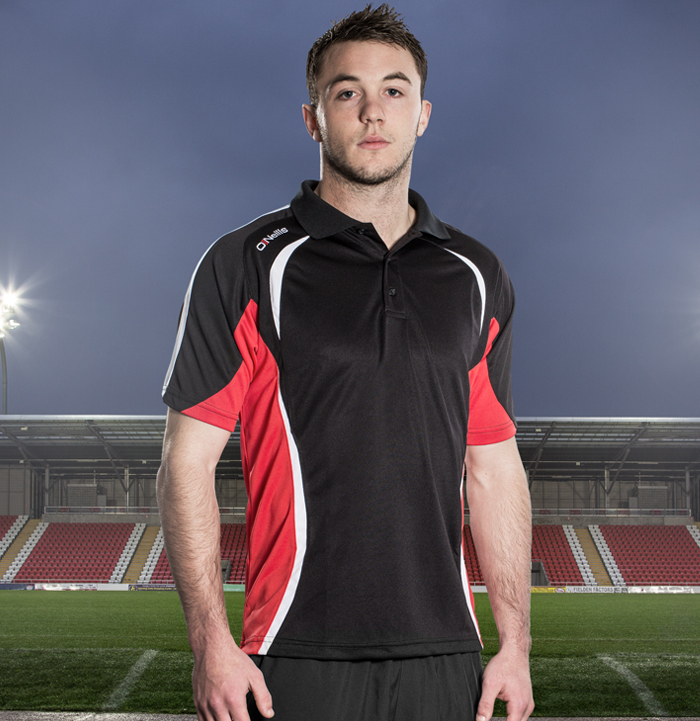 The Apex Polo is a lightweight shirt with a button front collar. Garment features include polymicro contrast colour panels, 3 button placket, knitted collar and top stitched seams. Stylish lightweight round neck t-shirt. 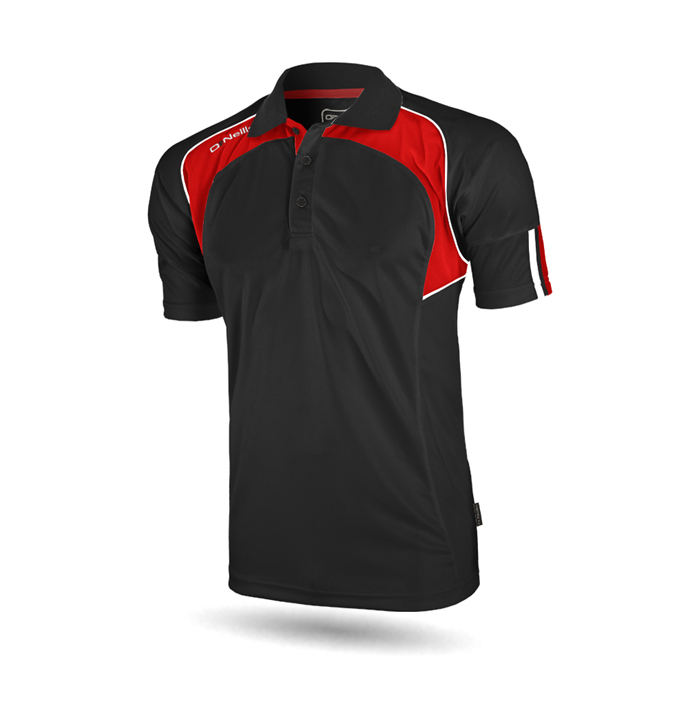 The Koolite fabric features a moisture management system that keeps moisture away and helps keep your body dry. This garment is also available made to order. We can supply the full Roma Range or selected garment fully personalsied with your Club's Crest and Sponsor Logo. 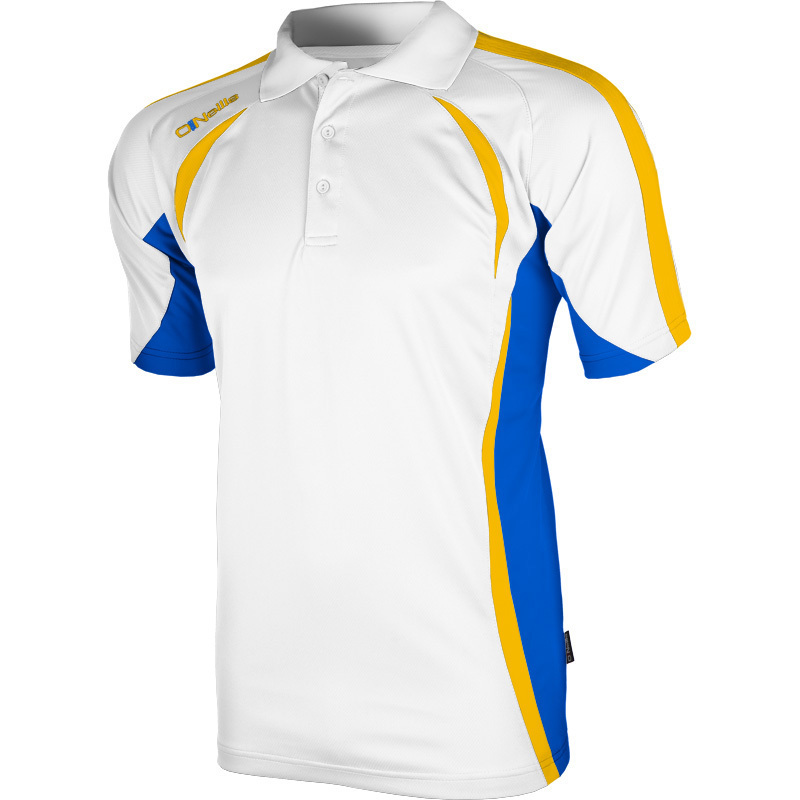 All garments can be made in whatever colours your Club requires. 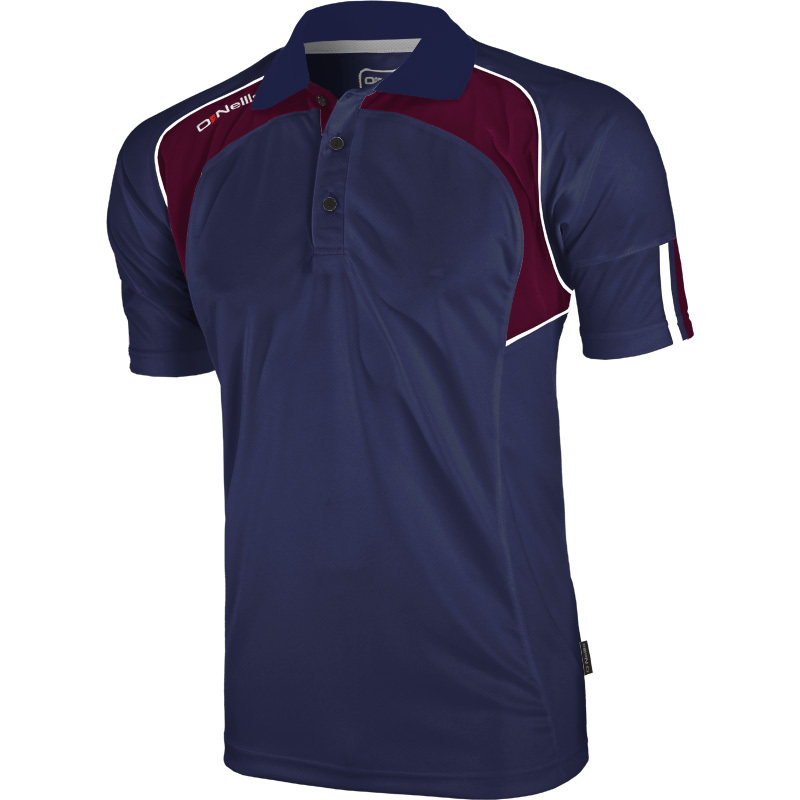 You can see our range of colours available for each garment below.. The Roma Rain Jacket is a full zipped shower proof rain jacket. 100% Nylon outer shell and full mesh inner lining. 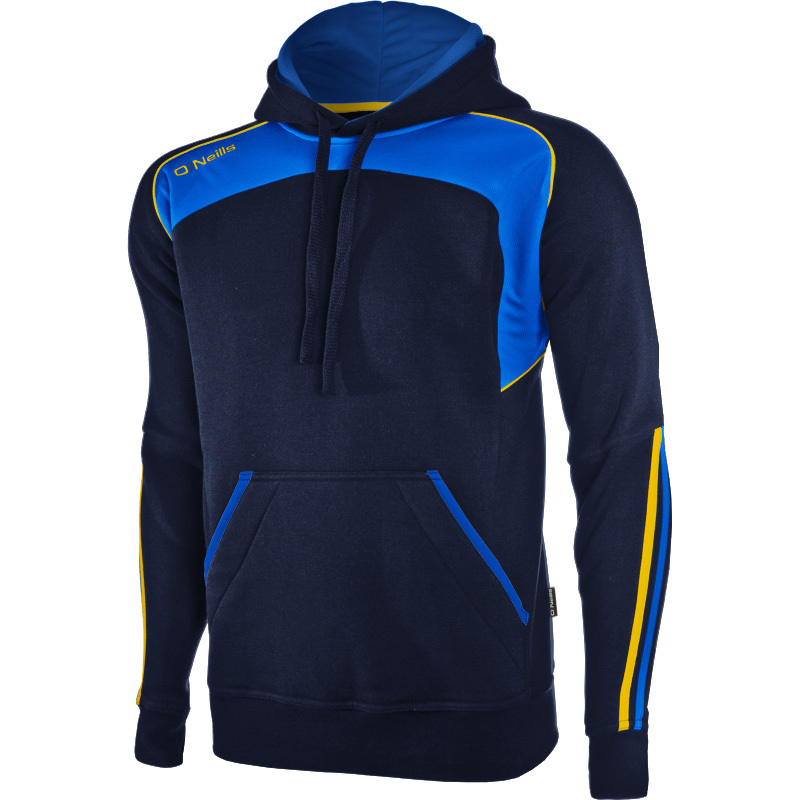 Micro polar fleece lined collar for comfort with zipped pockets and roll-away hood concealed in collar. The Roma Hoodie is a stylish 320 gram heavyweight hooded top, with a pouch pocket to the front, ribbed waistband and cuffs. This garment is also available made to order. The Roma Polo is a lightweight shirt with a button front collar. 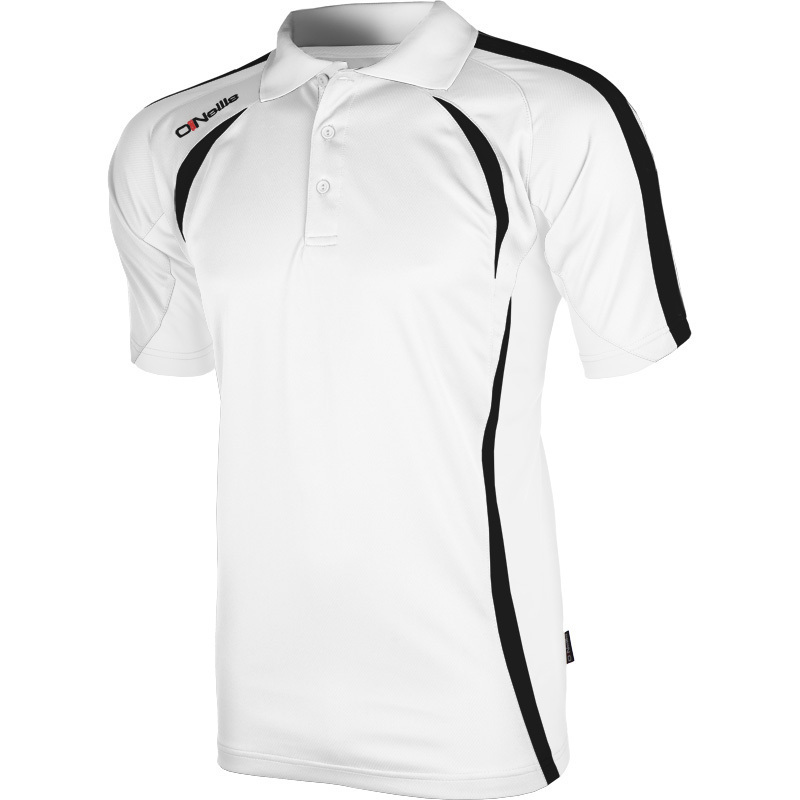 Features koolite fabric which helps keep your body dry.